If you keep hearing about the Sustainable Development Goals and aren’t quite sure what they mean—for the world and for Compassion—here’s what you need to know! First up, what are the Sustainable Development Goals (SDGs)? The Sustainable Development Goals are a new set of targets aiming to end global poverty, fight inequality and prevent climate change. They follow on from the Millennium Development Goals (MDGs) which were decided on in 2000 and end at the end of this year. The SDGs were adopted by UN member states at a special meeting (the Sustainable Development Goal Summit) which took place at the UN headquarters in New York in September. There were eight MDGs and there are 17 SDGs. That’s a big increase! There are some critics who say that 17 is far too large a number—too many goals might create a lack of focus. We’ve got 15 years to see how successful these goals are but the agenda remains the same—the idea of the SDGs is to eradicate poverty by 2030. In the meantime, shared goals and common targets still have great influence. They give people and organisations something to rally around and a common vocabulary about what needs to be done. 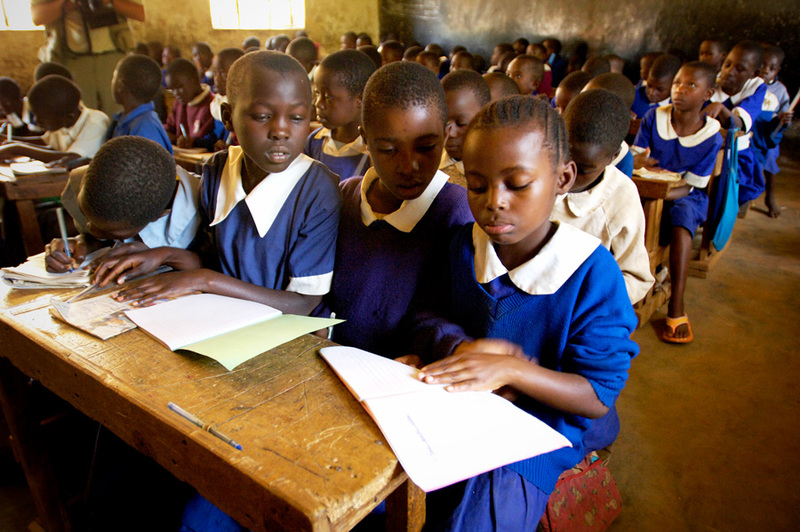 What did the Millennium Development Goals (MDGs) achieve? There has been change. Lots of change. In 2010, global poverty was half the level it was in 1990. That meant in spite of the worldwide economic downturn, fewer people are living in absolute poverty. 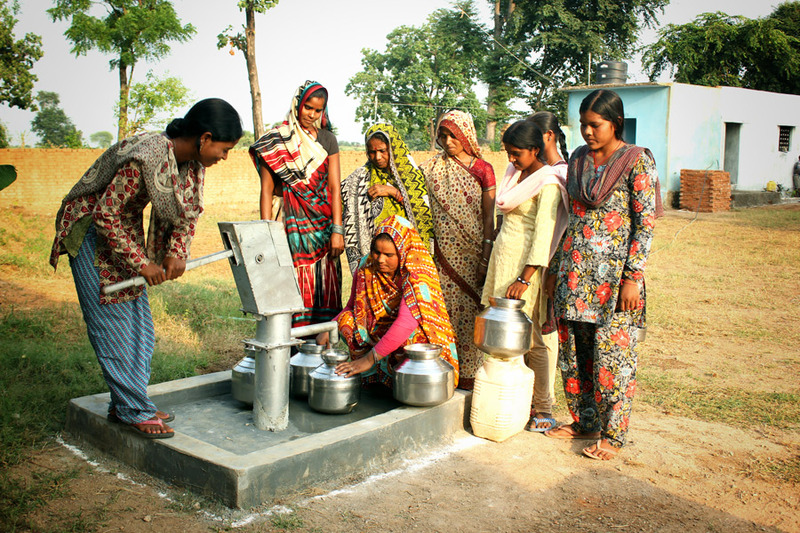 Also in 2010, the United Nations reported that 89 per cent of the world’s population enjoyed access to safe drinking water—one per cent more than the 88 per cent target set at the Millennium Summit in 2000. The global child mortality ratio has dropped by nearly half, short of the two-thirds reduction the MDG target aimed for. However, the MDGs didn’t consider the root causes of poverty or gender inequality. 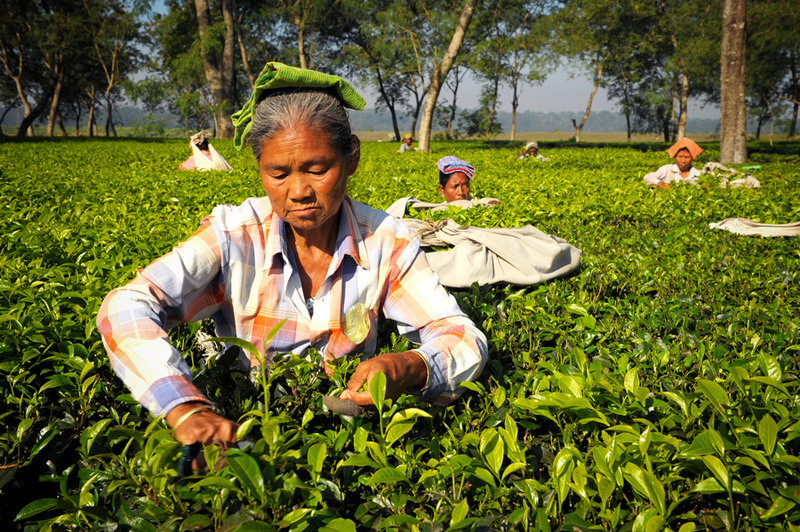 The MDGs didn’t mention human rights and were only considered aims for developing countries. They also overlooked the holistic nature of development. Where does Compassion fit in? Because the UN, World Health Organisation, and other major players endorse the SDGs, they also provide organisations such as Compassion with detailed data that define challenges we face and provide annual reports measuring progress worldwide. Two superlatives in a seven-word sentence: there’s the first reason some are saying the SDGs are overly broad. Compassion’s goal is bold as well, but is focused on children both because God commands it repeatedly and because it makes the most sense. Our mission gives us the specificity and scope the SDGs don’t quite have: “In response to the Great Commission, Compassion exists as an advocate for children to release them from their spiritual, economic, social and physical poverty and enable them to become responsible and fulfilled Christian adults.” We believe (and independent studies have proven) that child sponsorship is one of the most effective ways to defeat poverty. Compassion is not a food-relief organisation, but in the course of ministering to children holistically through local churches, food security and hunger often must be addressed in order for children to develop and grow. 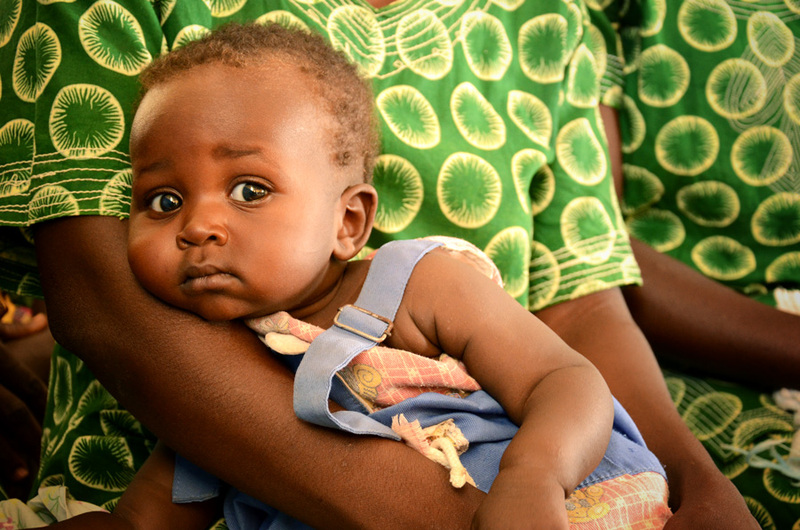 Mums and babies in our Child Survival Program benefit from access to proper nutrition. Our Critical Needs help families grow crops for themselves, raise livestock and receive emergency nutrition supplies for malnourished children—and this just scrapes the surface. Education is a cornerstone of the Child Sponsorship Program: all Compassion assisted children of primary school age are required to attend school, and Compassion’s partner churches, with the support of sponsors and donors through Critical Interventions, provide these children with tutoring, school fees, uniforms, libraries with books and computers, and other resources, depending on what is needed. We also provide modern, Bible-based curriculum that is customised for relevance in each country where we serve. For teens, vocational training is also offered, sometimes in conjunction with local organisations and sometimes directly through the church. Our goal is to ensure every young adult graduating from Compassion does so with a locally marketable job skill of his or her choosing. Boys and girls receive equal treatment and opportunities throughout their time at the Compassion child development centre. But we know that in some parts of the world that is not enough. A crucial aspect of our water, sanitation and hygiene (WaSH) efforts, is providing teenage girls with supplies, safety, privacy and dignity so their transition into puberty does not result in them having to miss school a few days every month, fall behind in school, and eventually drop out just because they are becoming women. Local church partners also work to educate parents and the broader community on harmful issues like child marriage and trafficking, in order to raise awareness of the dangers and help prevent it from happening in the first place. 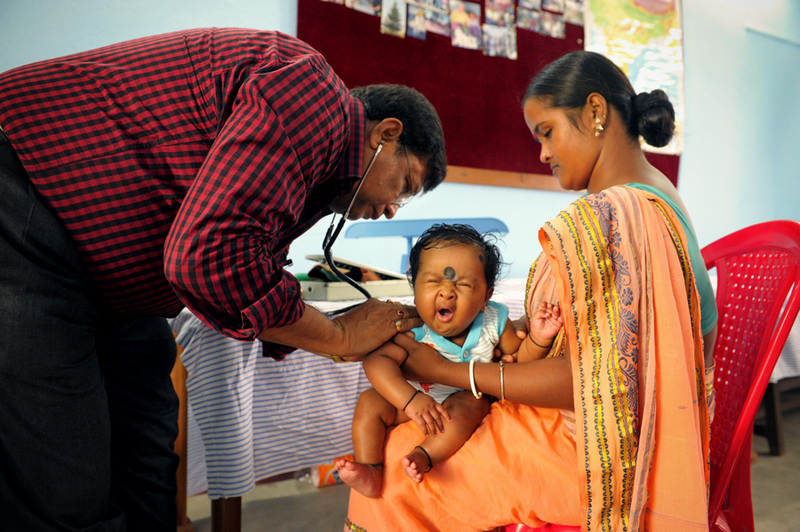 Australians have helped to fund multiple Critical Interventions that teach child protection principles to caregivers of Compassion assisted children and local Compassion staff. Every year, the local churches who work with Compassion identify the child development centres that have critical needs for WaSH interventions. These are funded through Critical Interventions and can include drilling wells, installing water storage tanks and plumbing, building bathrooms, teaching children and their families about the need for safe water, providing in-home water filters, and so much more. 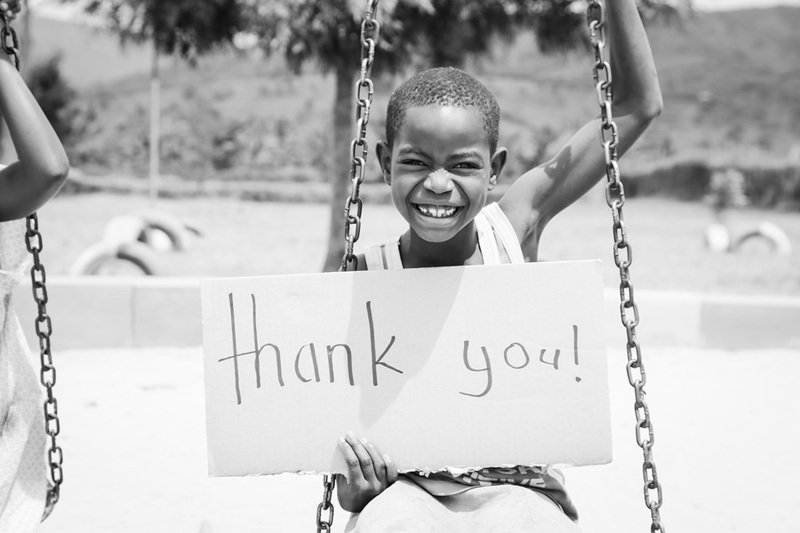 We know safe water is the key to avoiding dozens of deadly diseases and ensuring young children can grow up healthy. We also ensure that every well and water system can be sustained locally: if a part breaks, locals will know how to fix or replace it and will train others to keep equipment running. Like some other SDGs, this one isn’t a direct aspect of Compassion’s work, but there are thousands of people all over the world—especially in rural areas of poor countries—that have solar-generated power because of interventions provided through Compassion. 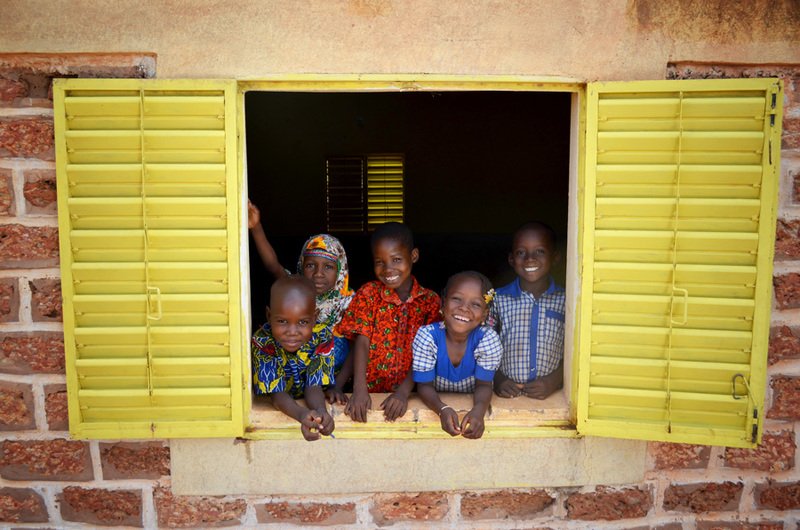 For example, in 2015 Australians funded nearly $35,000 to help provide solar power systems for two child development centres in Burkina Faso. 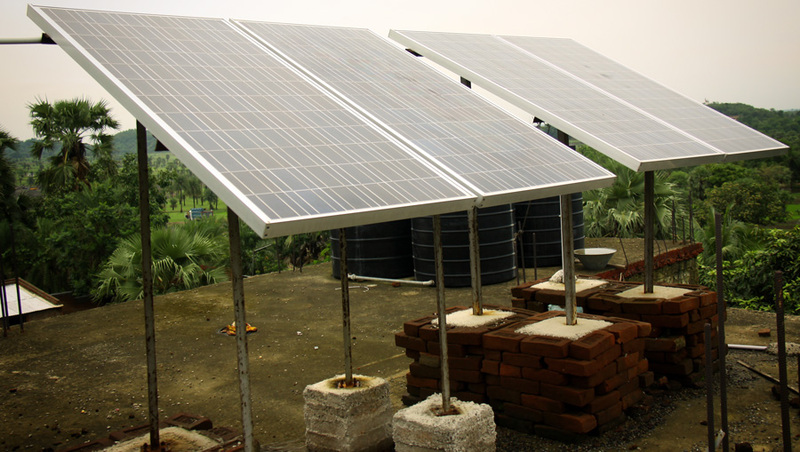 This is not only sustainable energy, but is more cost-effective for the child development centres. Here, too, Compassion’s indirect influence boosts and sometimes even creates local economies in far-off locales. For instance, centres that provide greenhouses, cooperative farms and fish farms introduce the opportunity for families to grow valuable, marketable and sustainable food businesses that raise the standard of living for their entire village. 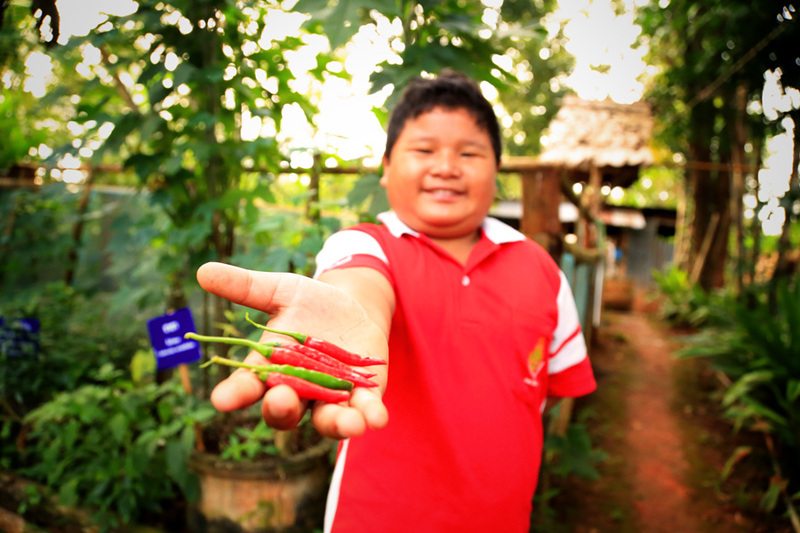 There is a child development centre in Indonesia with a chilli farm which has taught the children farming skills and the benefit is wide-reaching. Our partnership with local churches covers other goals as well, such as SDG 10: Reduce inequality within and among countries and SDG 16: Promote peaceful and inclusive societies for sustainable development, provide access to justice for all and build effective, accountable and inclusive institutions at all levels. By partnering with almost 7000 local churches around the world, Compassion works to combat these bigger issues, one by one, child by child, family by family. The local church is uniquely qualified to understand the real needs of its community and to reach those who need its care. Unlike the MDGs, the SDGs highlight the need for holistic development, something Compassion believes is essential to the progress of the world’s neediest children. 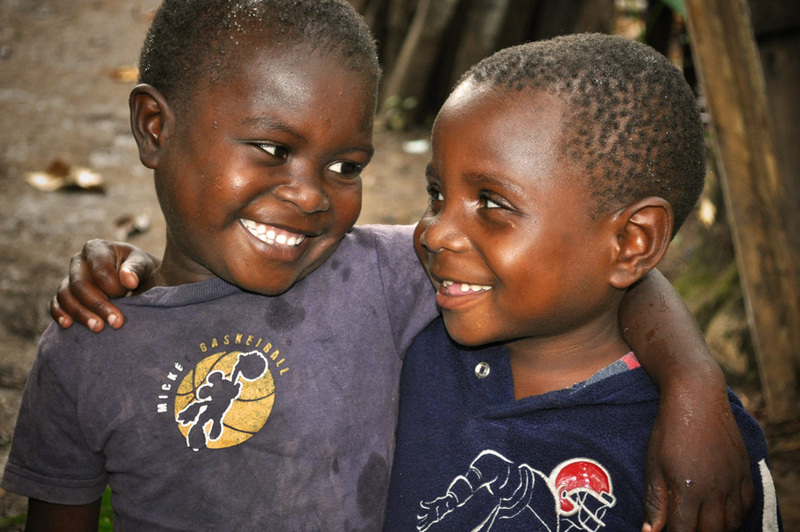 Through our child development programs, Compassion loves to see children flourish in all ways. We care for them physically, socio-emotionally, economically, cognitively and spiritually.